A photo showing a coral sea snake at Bargara this week. "THEY'RE the most deadliest thing in the world." 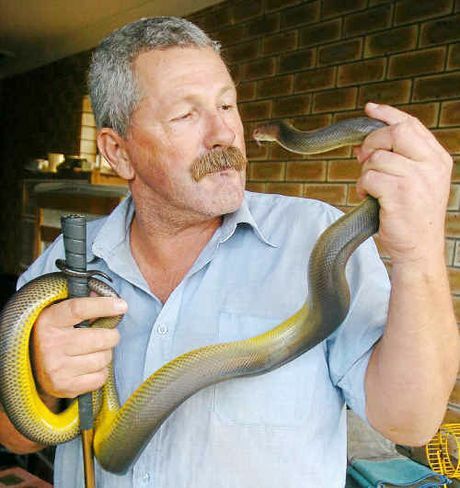 Bundaberg snake catcher Anthony Zink doesn't mince words when he talks about sea snakes. "If you get the slightest scratch from their fangs you're a goner." 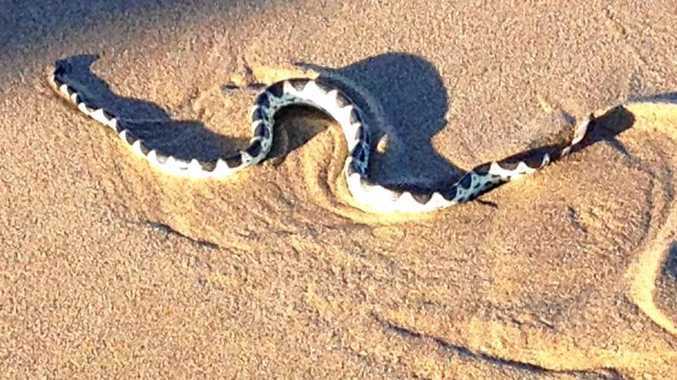 His comments come as photos were posted to social media showing a coral sea snake on the sand at Kellys Beach on Tuesday. "Even though they've got tiny fangs and they can't penetrate a wet suit, they will penetrate skin," he said. Mr Zink said sea snakes were extremely venomous and could be three to four times more venomous than the world's most deadly land snake, the inland taipan. "On land it's best just to leave them alone," he said. Snake removed from garage: A video posted by Bundaberg Snake Catchers showing removal of a common tree snake at North Bundaberg. Mr Zink said sea snakes were inquisitive and wouldn't normally attack unless they felt threatened. "The chance of you coming across a sea snake is very slim," he said. But the snakes do come ashore as they shed their skin. "In the water they won't bother you but once they're on land, it hurts when they're shedding their skin so if anyone interferes with them they can get upset," he said. Mr Zink recounted a story from a fishing trawler in the 1980s when a man died because of a sea snake bite. Watch as snake emerges from blender: Bundaberg snake catcher David Flack uses a hairdryer to coax a snake from a Magic Bullet. The man had been catching prawns when something pricked his finger off the waters of Gladstone. "He said 'ooh something bit me' and that was it and he was dead," Mr Zink said. Mr Zink said it was almost important not to be fooled by snakes that looked dead - whether on the beach or anywhere else. "If you hit a snake on the road just leave it because it can act dead," he said. "It's best just to leave them alone." Mr Zink said on land, there seemed to be a population explosion of brown snakes in the region with six call-outs to remove browns in less than a week. He said another snake catcher in town had also been inundated with browns and at the moment they were coming out to breed earlier than usual. "They get extremely aggressive," he said. One female brown snake he had been asked to remove from Moore Park cost its owners more than $2500 after it attacked their dog. It measured more than five foot long. "What we need is more red bellied blacks," Mr Zink said. 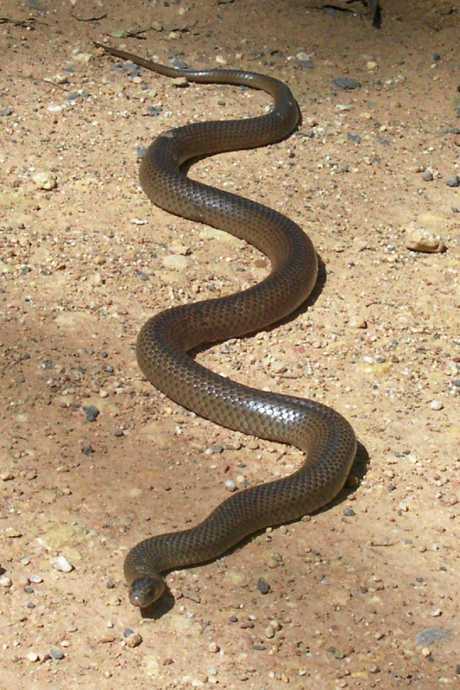 He explained that too many people were killing off red bellied blacks and that while they were highly toxic, they were not as confrontational - or as fast - as brown snakes. This had allowed brown snake numbers to grow. "There's lots of little ways nature does things and people need to leave them alone," he said. "I'd rather have a red bellied black in my yard than a brown snake." Mr Zink said snake bites could cause a number of health problems including damage to the kidneys and allergies to snake venom could cause further complications. 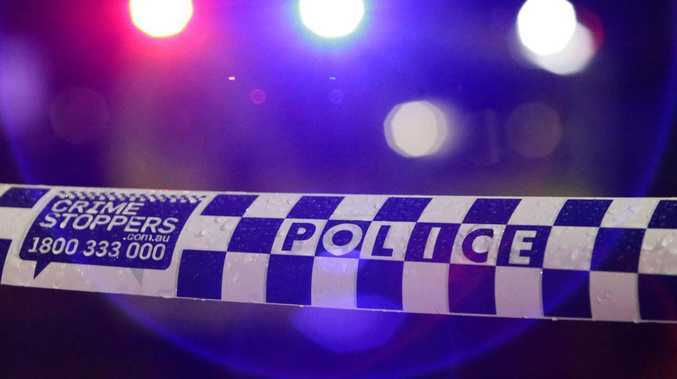 "A lady out at Mundubbera was bitten by a brown and died 15 minutes later because she was allergic," Mr Zink said. "What it boils down to is leave the snake alone."